Step inside a prestigious Bernard Magrez Chateau for a luncheon or dinner in one of our private reception rooms. 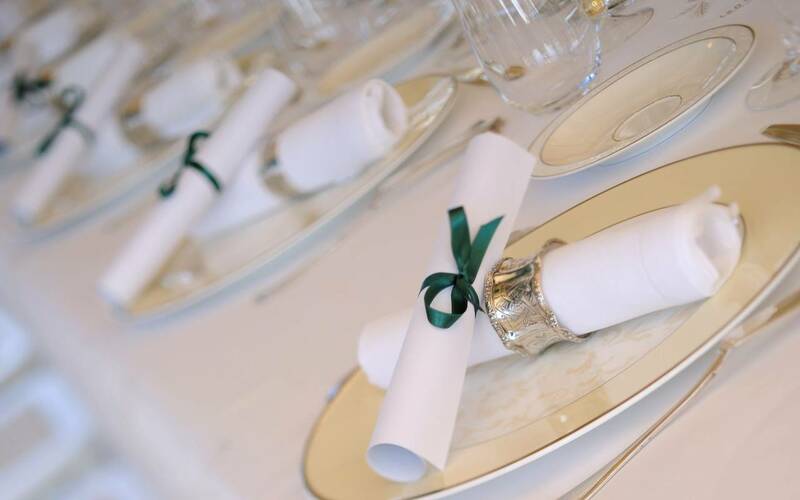 Entrust us with hosting your romantic dinner, business luncheon or family occasion to experience the epitome of elegance and a little hint of magic. 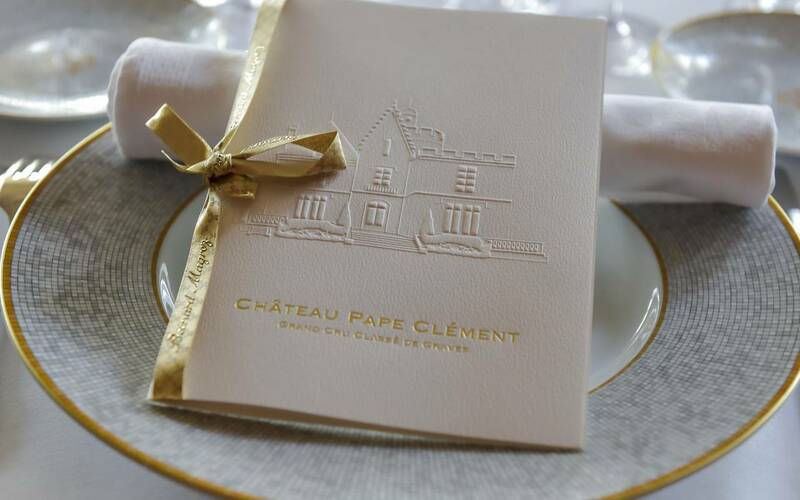 Just 7 km away from Bordeaux Mérignac airport and 15 minutes from Bordeaux's city centre, Chateau Pape Clément offers a historical and natural setting in the heart of town. Four reception rooms can accommodate from 2 to 20 guests. From 145 EUR per pers. After the Connoisseur's tour, (encompassing the chateau, vat room and wine storehouse followed by an explanatory tasting of Red and White Château Fombrauge), you will be led inside the chateau. The dining room will be exclusively yours for a gastronomic luncheon or dinner served by your maître d'hôtel. The exquisite menu comprises an appetizer, starter, main course, dessert, tea/coffee and petits fours. Located 3km from the village of Saint-Émilion, this authentic and unique environment offers an unforgettable experience in an enchanting setting. From 150 EUR per pers. On the road to Saint-Julien and Beychevelle, the imposing quadrangular tower of Château La Tour Carnet rises up behind a monumental gate. 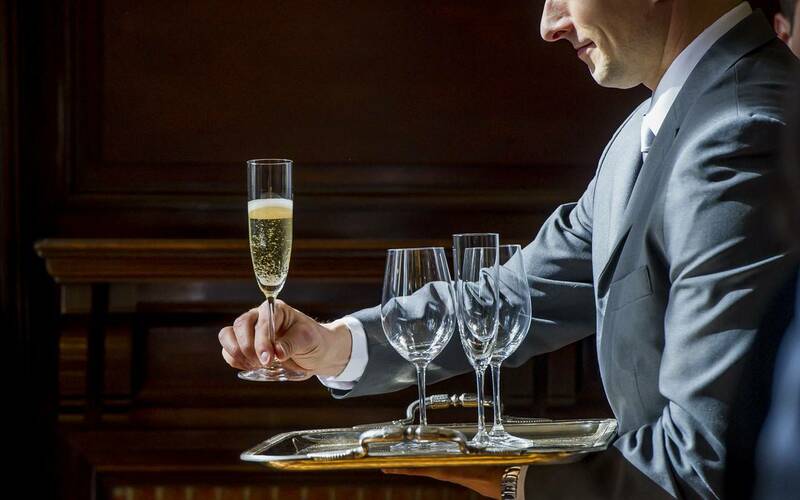 We hope you will join us here for a unique culinary experience at the heart of a Grand Cru Classé wine estate.